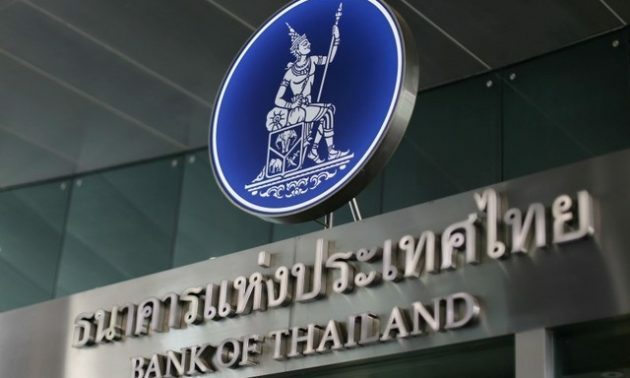 The Bank of Thailand (BOT) has announced the results of the first phase of a project focused on domestic wholesale fund transfer using wholesale Central Bank Digital Currency (wholesale CBDC). Called “Project Inthanon”, the project seeks to explore the potential of distributed ledger technology (DLT) in improving Thailand’s financial infrastructure. The Phase I ran from August 2018 to January 2019. The BOT conducted the proof-of-concept in collaboration with technology partner R3, and eight banks including Bangkok Bank Public Company Limited, Krung Thai Bank Public Company Limited, Bank of Ayudhya Public Company Limited, Kasikornbank Public Company Limited, Siam Commercial Bank Public Company Limited, Thanachart Bank Public Company Limited, Standard Chartered Bank (Thai) Public Company Limited, and The Hongkong and Shanghai Banking Corporation Limited. That said, the central bank emphasized that DLT still needs time to reach the stage where it can be fully adopted for the payment system infrastructure. The BOT further said that it will continue to collaborate with the participating organizations to explore further applications of DLT in two areas, which includes interbank trading and repurchase transaction, and regulatory compliance and data reconciliation. According to the official release, the second phase will kick off next month and is expected to be completed by the third quarter of 2019.